I’ve read many stand-out stories this year so I’m limiting myself to one example from each of my categories. It’s the orange juice can rollers that do it for me. This account of time in the context of the piece, sums up the aching depth of the woman’s loss and desolation. It comes at around the mid-point. 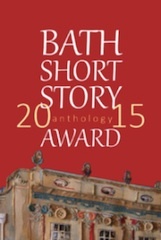 Read the whole story in the Bath Short Story Award Anthology, 2015. 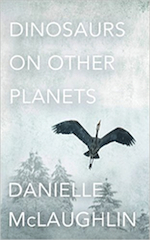 There are many great paragraphs in ‘All About Alice’ one of Danielle McGoughlin’s stories in her acclaimed debut collection, ‘Dinosaurs on Other Planets’ Middle-aged Alice is trapped by the mistakes of her past, living without hope in the family home with her routine-bound father. In a rare week alone, when her father is on holiday, she ends up on a one-night stand with Jarlath. 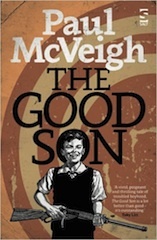 ‘The Good Son’, by Paul McVeigh contains dozens of scenes that fizz with energy. He came to Bath for an evening of readings we organised at Bath Short Story Award and read from the beginning of the novel, making those initial scenes even more poignant and funny. Another scene I enjoyed describes Mickey, the ten-year old protagonist, playing in his mother’s bedroom and dressing Killer, his dog, in a confirmation dress. But there are so many. In other scenes, I learned new words and phrases: ‘ lumbering’ and ‘hitting a redner’. If you don’t know what they mean, read the novel. Read it anyway, it’s so good. My copy is still with my neighbour, who loved it too. 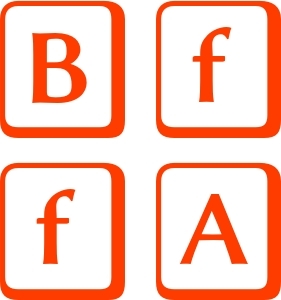 This title works well for a powerful piece of flashfiction by Eileen Merriman, which won second prize in the inaugural Bath Flash Fiction Award. Although we know from the title that more than one person will drown, we don’t know how. 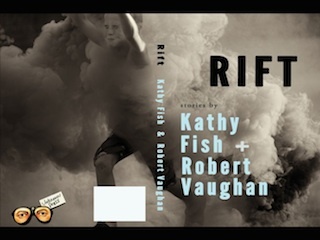 There are layers of ‘drowning’ in this piece – the story lingers – what will happen to the girl who survives this terrible event? Go to ‘Winners’ on the website menu to read the story and to ‘Views’ to read what Eileen has to say about how it came into being. 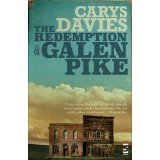 The Redemption of Galen Pike’ by Carys Davies won the prestigious Frank O’Connor award this year. I’ve just bought a copy and read two stories so far, both of which knocked me out. The ends of each are so surprising and powerful. ‘Travellers’ begins in Siberia but its heart is in Birmingham. Read the beginning of ‘The Quiet’, set somewhere in a remote homestead in Australia and you might think you know where the story is going to end. You’re wrong. Timeless themes in different landscapes. Can’t wait to read more. Buy this. Read/ buy all the other pieces too. They’re all wonderful.